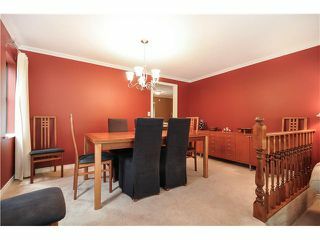 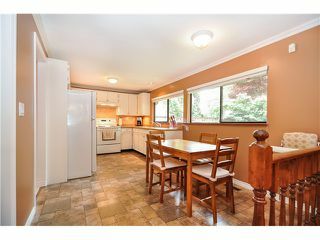 Nicely updated, immaculate, wonderful family home in a great well established neighbourhood. 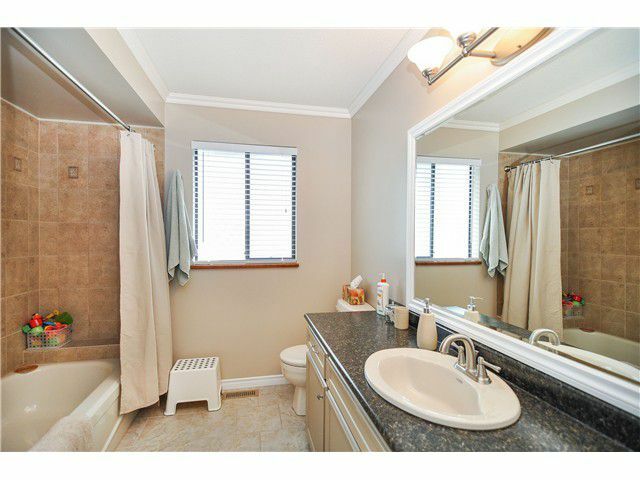 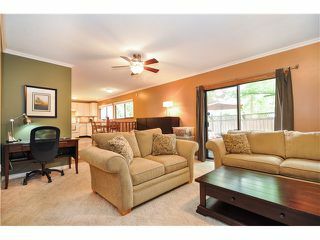 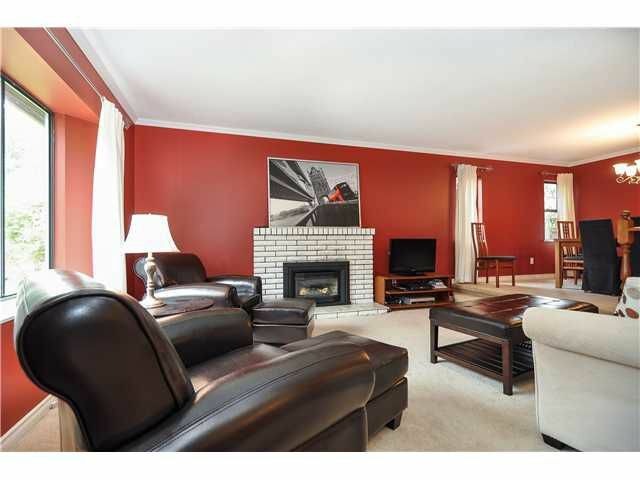 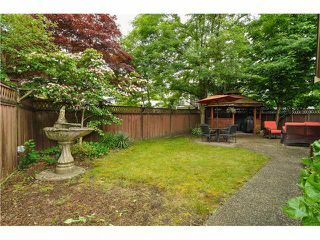 Spacious & bright main floor includes open plan lvgrm with gas f/p and dining area. 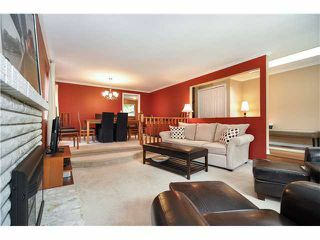 A separate family room off of the kitchen leads to the tranquilbackyard. Great for entertaining! 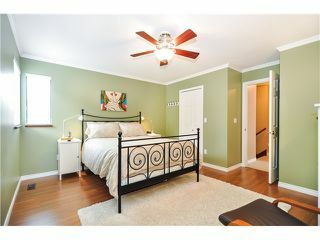 3 good size bedrooms up including large mstr w/ WI closet & 4 pce ensuite. Double attached garage along with a power shed complete this home. 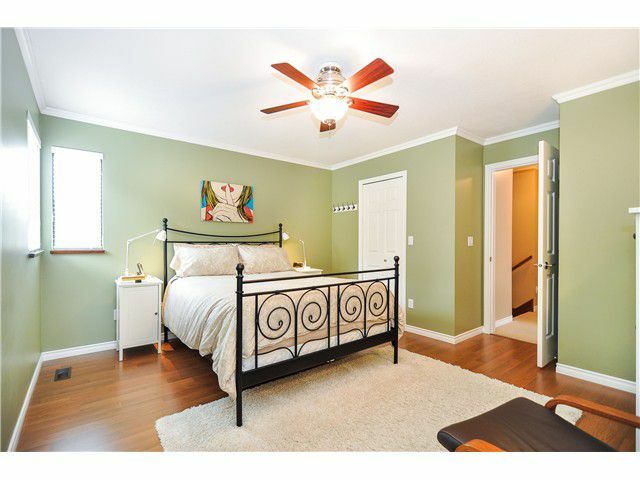 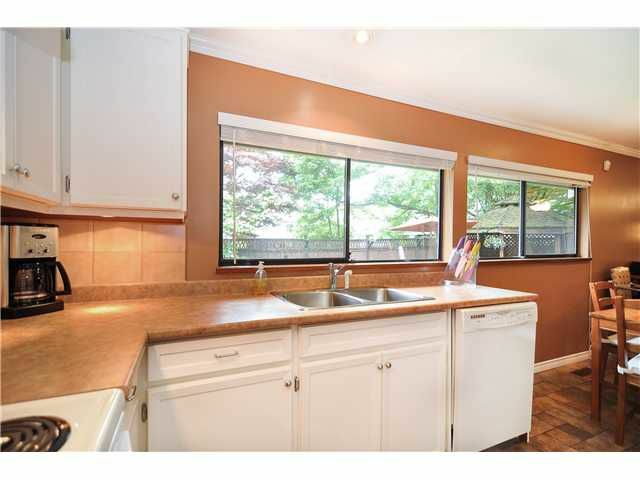 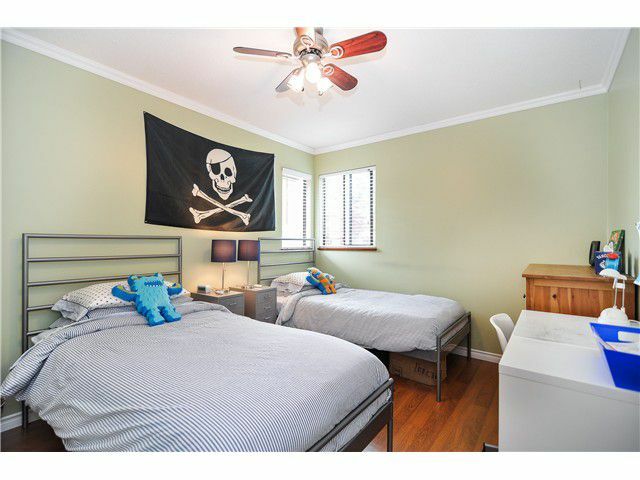 Great school catchment including French Immersion middle school all within a few blocks. 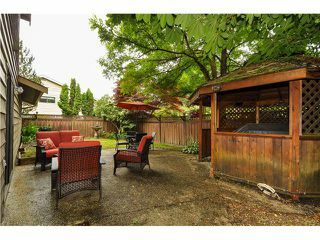 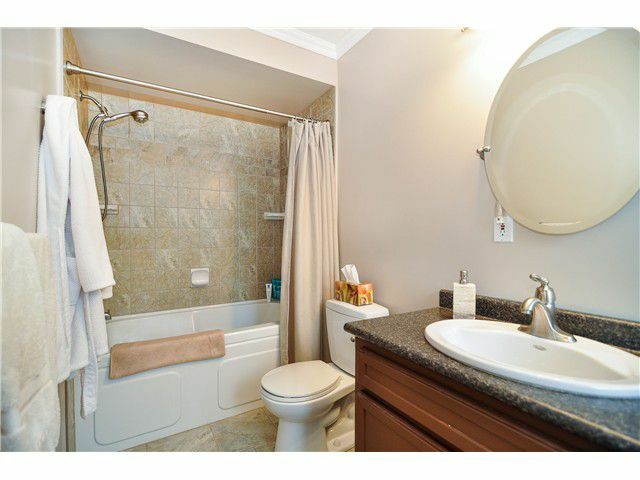 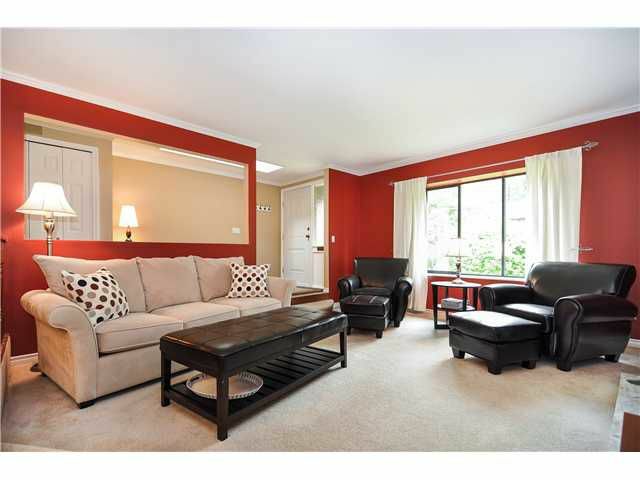 Located walking distance to Coquitlam Town Centre mall, recreation complex & library. 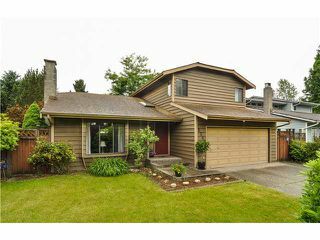 Easy access to transit & future Evergreen Line. All the convenience you need yet situated on a quiet street close to river park and walking trails.